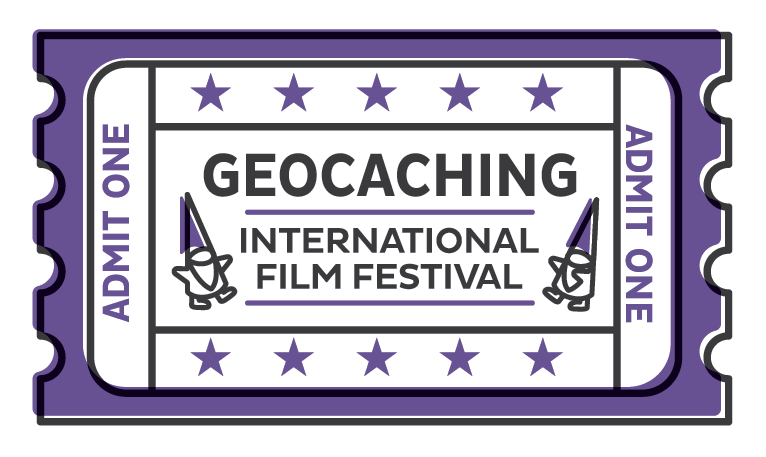 2018 Geocaching International Film Festival! 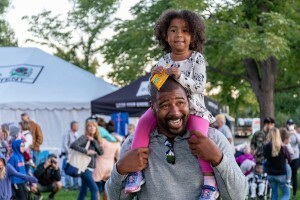 This event begins at 7:30 and ends at 9:00 p.m. room 722 of the Learning Assistance Center on the second floor in the back right corner. The classroom is just inside the main doors and to the left. Learn about geocaching and enjoy the short movies that tell the tale. Presentation of the GIFF reel is 65 minutes.